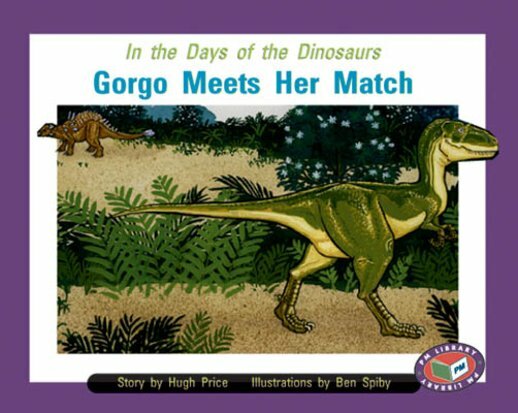 Gorgo has not eaten in over a week and is very hungry. She starts searching for food and comes across an Ankylosaur and she has never seen one before. It was slow and covered in bony spikes. Will Gorgo make a meal of it?